I.VA.CO. 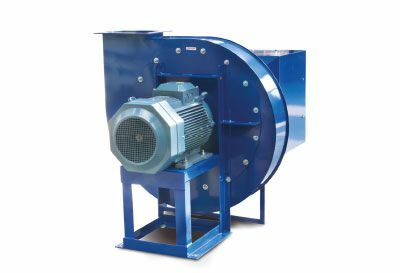 fans division consists of a team of qualified technicians with wide and relevant experience, who are able to design special industrial fans by using the most updated technologies. Heavy industrial production. Fans attained with modern equipment. Flow rates up to 700.000 m3/h and pressure drop up to 25.000 Pascal and impellers with different profiles designed for a large number of applications. Flow rates up to 500.000 m3/h and pressure drop up to 2.000 Pascal with airfoil blades.